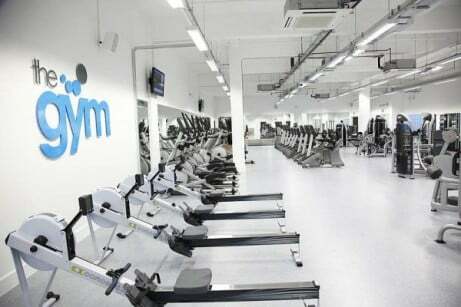 The Gym Group Nottingham hasn't added an introduction yet. 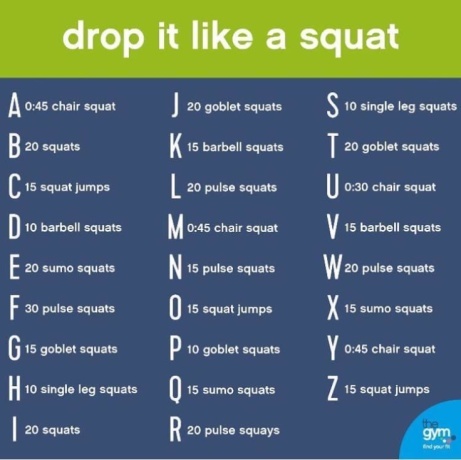 Spell out your name and complete the random workout, aim for 3 rounds to get a good burn! 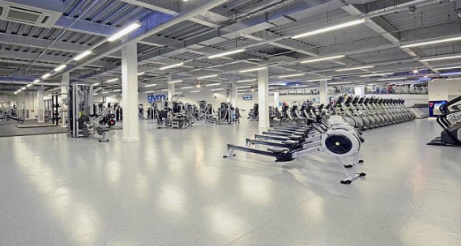 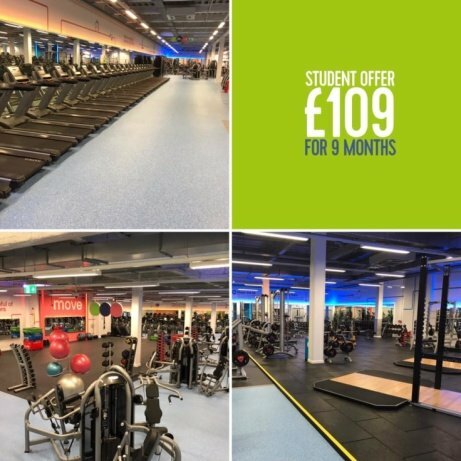 3 Day Pass with no additional joining fee just £14.99 here at Nottingham City Gym!